An interesting abstract image. There’s almost an illusion of looking downward instead of upward. Perhaps include a disclaimer in case of dizziness?? 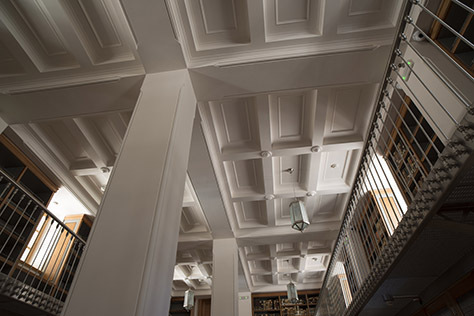 Seriously, the library is lovely, and you are doing a wonderful job of documenting its features.